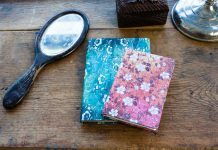 Every month we like to spotlight some of our favourite user-generated Paperblanks-themed photos from the photo-sharing app Instagram. See below for our favourites from the last month! 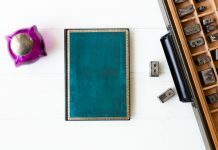 And if you take a Paperblanks-themed photo yourself make sure to tag it with a #Paperblanks hashtag. You could see it in this space next month! 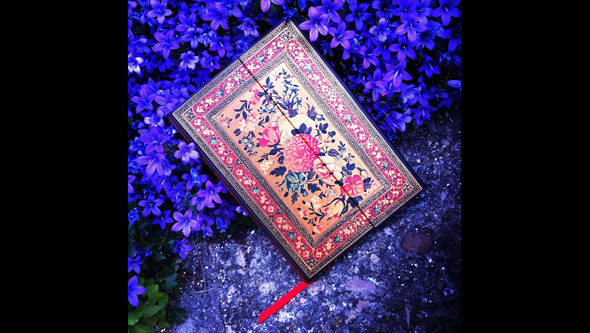 Also: Make sure to follow us on Instagram– username @paperblanks— to see the photos we share! 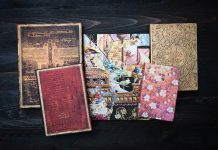 Paperblanks is on Instagram! Follow us here. Droolworthy. I wish these notebooks weren’t so hard to find in stores. I don’t know of any retailers in my area that have shelves full of every variety like that pretty photo above. New 20th Anniversary Themed Facebook Contest! Vote & Win!